When you need someone to clean your home or office, you can always find someone nearby- but not always someone you can trust. 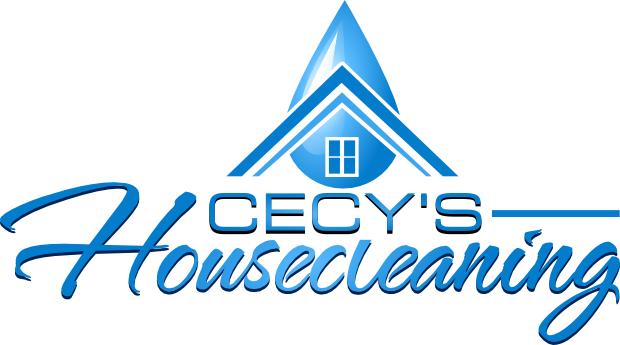 Cecy’s Housecleaning is a family owned and operated business. When you call us you are calling on over 20 years of combined experience so you can trust the job will be done right. Cecilia started her cleaning service business in 2012 ago, however she has a lot of experience in this service. She has worked as a housekeeper and maid for over a decade along side her sister. They both decided to start this family business a few years ago.  Their dedication, loyalty and hard work are the skills they rely on to satisfy their customers.